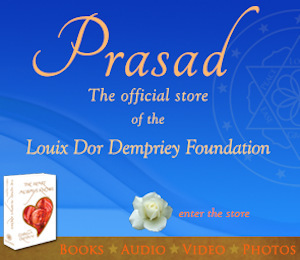 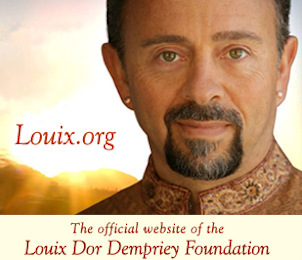 Enjoy this engaging evening with Louix Dor Dempriey as He explores the topic of Soul Initiation. 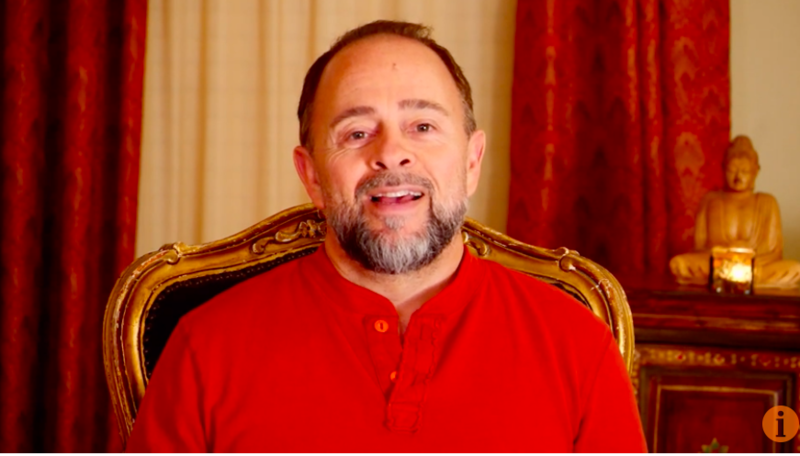 Using stories from the years of His own training with the Masters, Louix illustrates some of the challenges and initiations that He faced on His journey to God-realization. 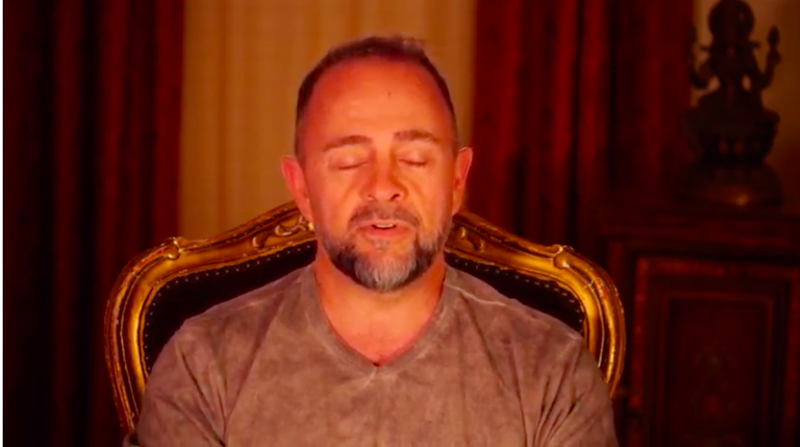 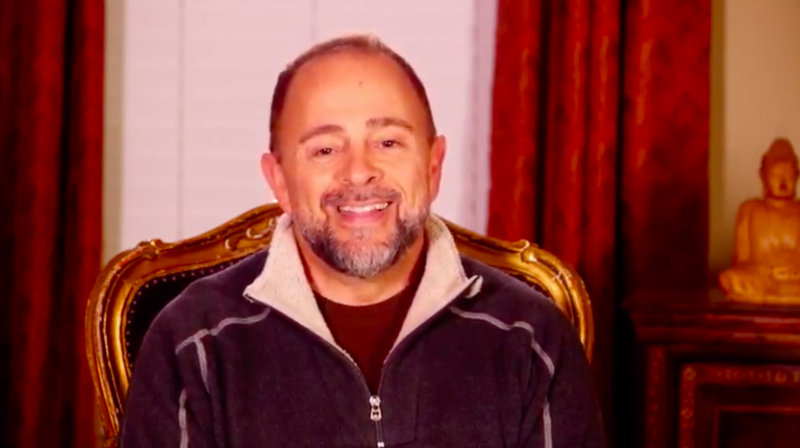 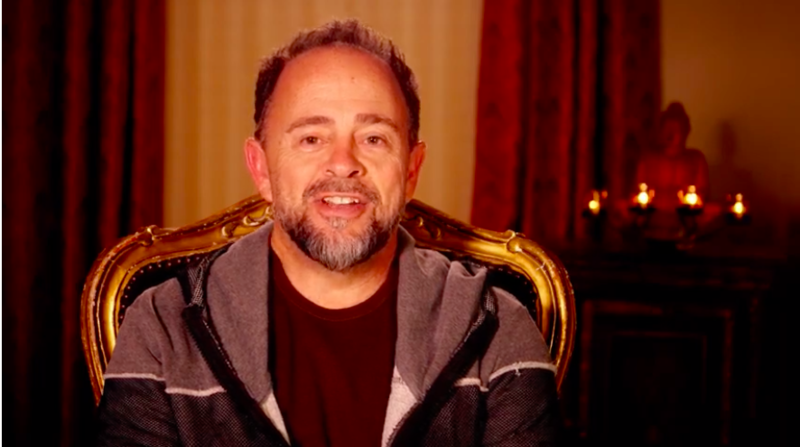 He offers many sacred tools and techniques to assist all aspirants on their own path to self-mastery.